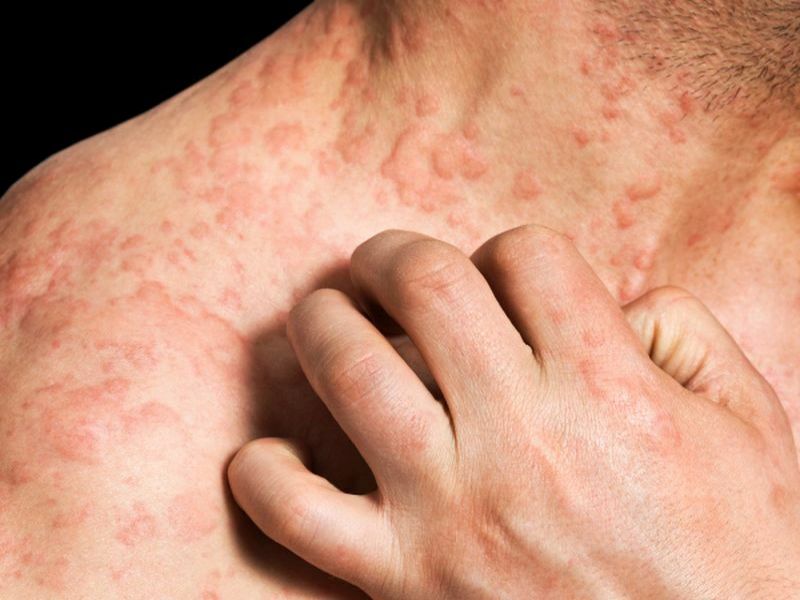 Eczema is a term for several types of skin swelling marked by dry, itchy skin and rashes. Because this was an observational study, the researchers couldn't prove eczema caused the increased heart disease risk. But they said that, given the large number of people included in the study, the association appears strong. Dr. Sinead Langan, of the London School of Hygiene and Tropical Medicine, led the international research team. To quantify the risk, the researchers analyzed data for more than 385,000 adults (average age 43) with eczema. Each was matched with up to five people of similar age and gender who didn't have eczema. Patients were classified as having mild, moderate or severe eczema and were followed for an average of five years. Those with severe eczema had a 20 percent increased risk of stroke and a 40 percent to 50 percent greater risk of unstable angina, heart attack, atrial fibrillation and death from heart disease. This group also had a 70 percent increased risk for heart failure, the study authors said. These risks remained after the researchers accounted for such factors as weight, smoking and alcohol use. Their findings were published May 23 in the journal BMJ. "Severe and predominantly active atopic eczema are associated with an increased risk of cardiovascular outcomes. Targeting cardiovascular prevention strategies among these patients should be considered," the researchers said in a journal news release. In an accompanying editorial, Dr. John Ingram, a consultant dermatologist at Cardiff University in Wales, said these results helped clarify the conflicting evidence about eczema and heart disease risk. The findings may also shed light on the value of using costly new biologic drugs to control severe eczema. Exploring whether these drugs can reduce heart disease risks is the next step, Ingram said.